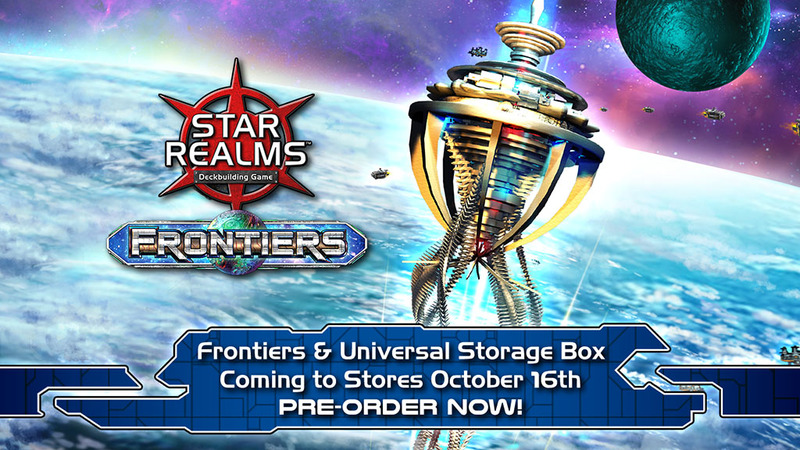 Star Realms: Frontiers is hitting game store shelves! 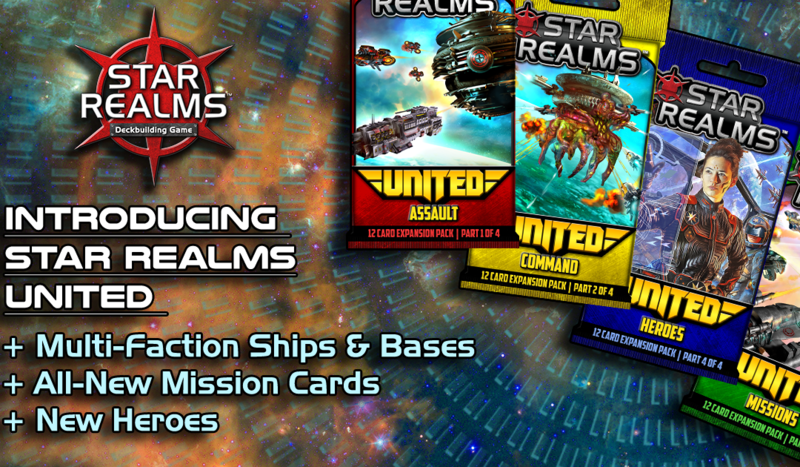 Introducing the New Star Realms App & the Colony Wars Digital Expansion!! !